• Babe Ruth hit the first home run in the history of the All Star Game, at Chicago’s Comiskey Park in 1933. • When Babe Ruth hit 60 home runs in 1927, he hit 14% of all home runs in his league that year. For a player to hit 14% of all home runs today, he would have to hit over 300 home runs in one season. • On May 6, 1915, Babe Ruth hit his first major league home run off Jack Warhop, who pitched, ironically, for the Yankees. 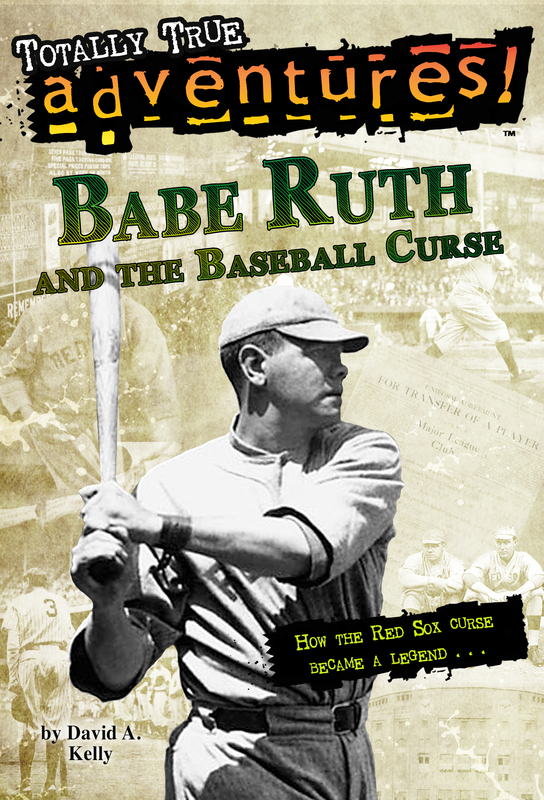 • Babe Ruth was one of only two people to ever hit three home runs in a World Series game. • He was born in Baltimore, and educated at Saint Mary’s Industrial School. • In 1914 he started out his career as a left-handed pitcher for Baltimore. • Later in the year of 1914 he became a member of the Boston Red Sox. • From 1920 to 1935 he played for the New York Yankees as an outfielder. • The Babe played in 163 games as a pitcher, winning 92 and losing 44, for a percentage of .676, he was one of the best left-handed pitchers the game has ever known. • From 1919 to the end of his career he was the outstanding outfielder of his time and one of the best in baseball history. • He was mainly known as a home-run hitter. In 1927 he set a record for hitting 60 home runs in 154 games, a major league record that stood until 1961. • Babe Ruth’s lifetime record of 714 home runs in regular-season play was finally broken by Hank Aaron in 1974. • After his major league career of 22 years, he was elected to the Baseball Hall of Fame in 1936.